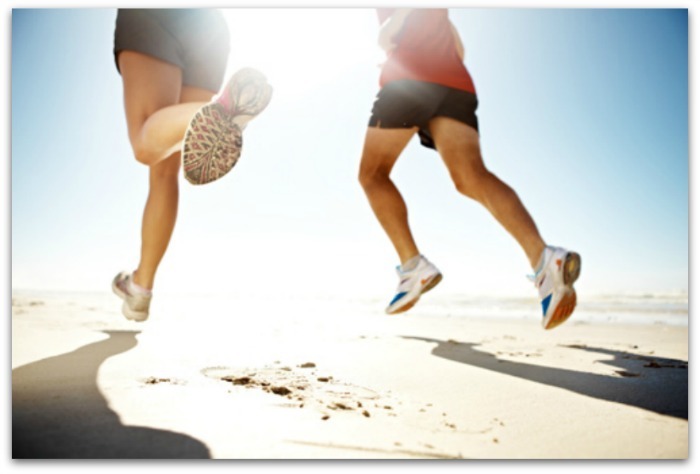 I believe that we’d all like to think that we live a healthy lifestyle. And while that’s true when we’re eating healthy, exercising and sticking to moderation as a rule of thumb, it simply isn’t possible to get the recommended daily allowance of mineral and vitamins. In conjunction with this, there are also life-enhancing supplements that help to detox our bodies and boost our immune systems … naturally. When I was asked to review Pure Turmeric Curcumin with Bioperine Extract by Infinity Supplements, I did a little research regarding the benefits of Turmeric. Turns out, this ancient spice contains over 600 potential preventive and therapeutic applications plus an amazing potential to induce 175 different beneficial physiological effects. Double bonus of a physical and mental boost. Turmeric can help with liver and digestive functions, as well as reducing inflammation and is associated with helping your memory. 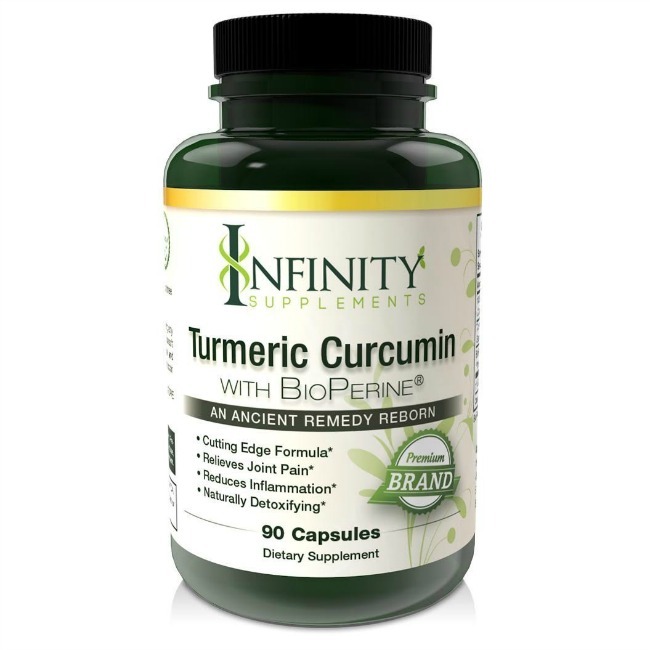 Why choose Pure Turmeric Curcumin with Bioperine Extract by Infinity Supplements? Well, I can never tell my readers what they should and shouldn’t purchase, I can only share my experience. I began taking this supplement about 3 weeks ago and it was actually on the second day that I began to feel better. I do take a daily multivitamin, but the addition of Turmeric took away bloating and gave me more energy. Pure Turmeric Curcumin with Bioperine Extract by Infinity Supplements normally sells for $49, but is currently available for $27.67 and can be purchased on Amazon ASIN: B012HC5X3M!